Youth will also participate in program. Join us in this event with your friend and families member. 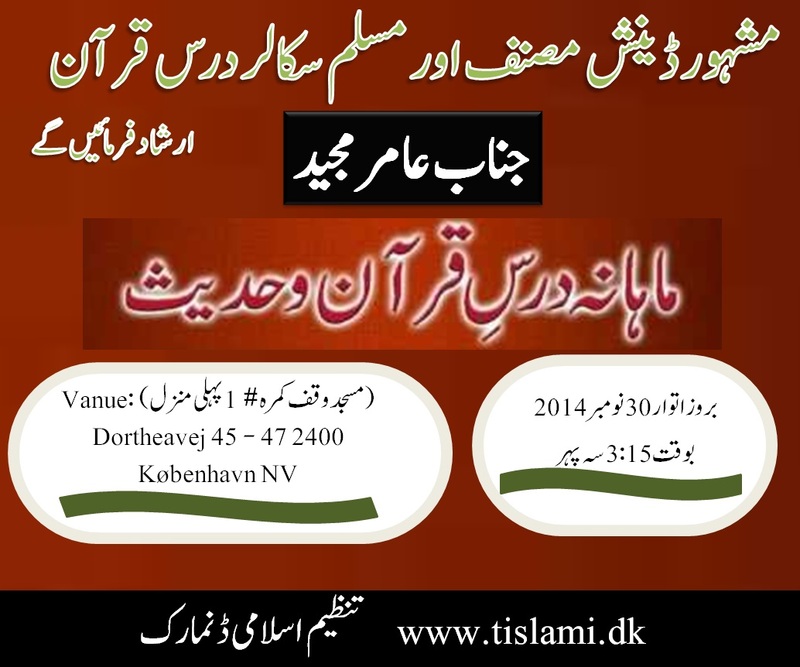 Posted by Danish Muslim council on November 28, 2014 in Home.